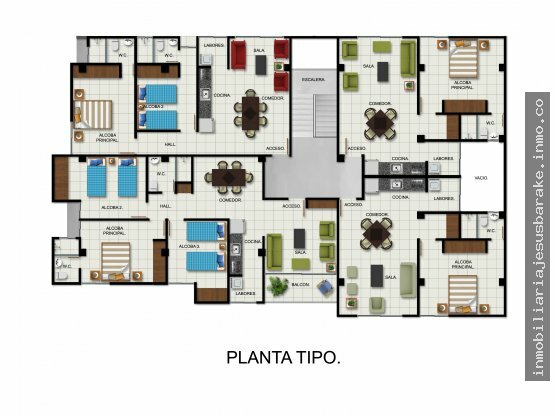 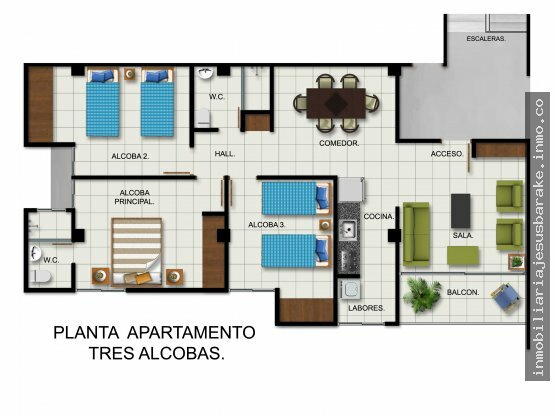 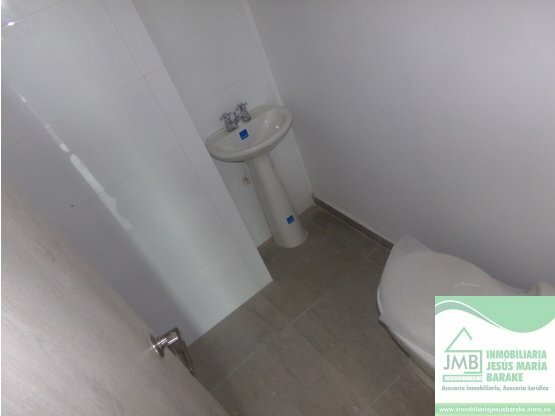 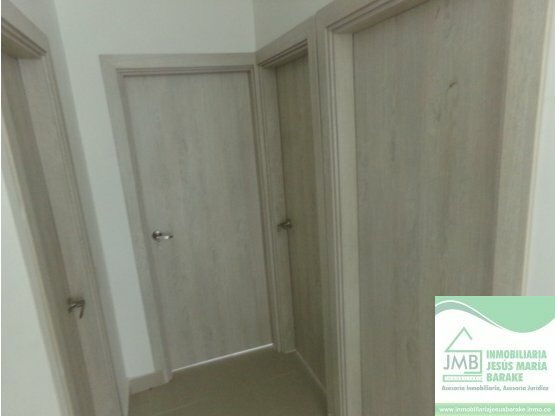 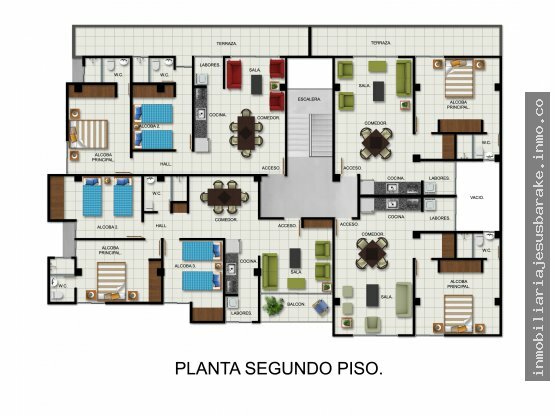 "EL PRIVILEGIO DE VIVIR CON CALIDAD EN NUESTRA PROPIA CIUDAD"
LOS APARTAMENTOS DE 83M2 DEL EDIFICIO MARIA VICTORIA, CONTIENE 3 APARTAMENTOS DE 3 ALCOBAS Y 2 BAÑOS CADA UNO. 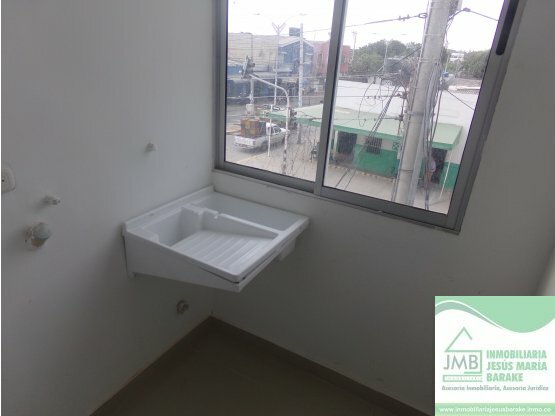 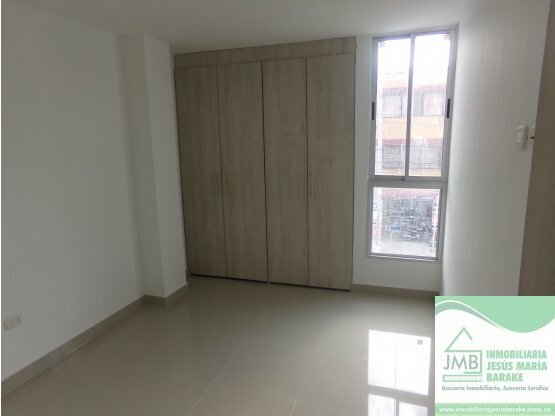 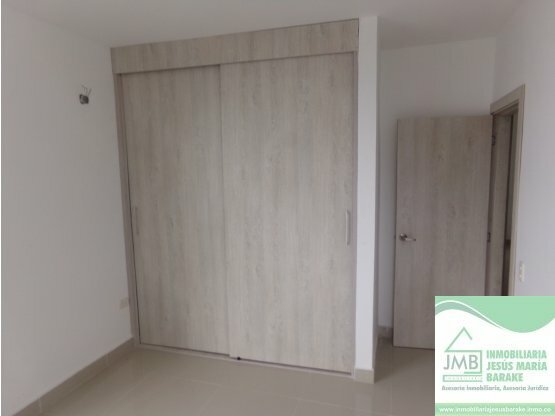 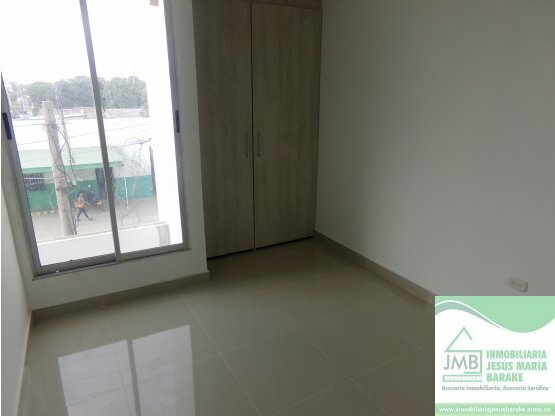 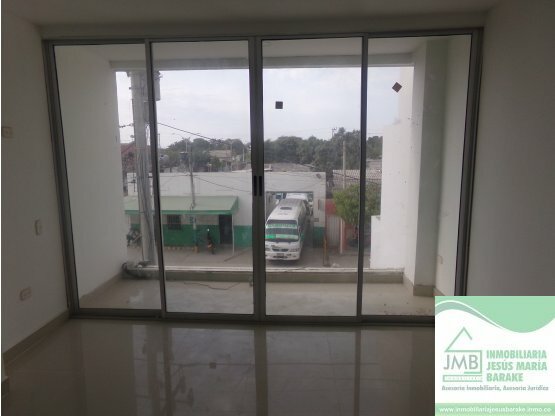 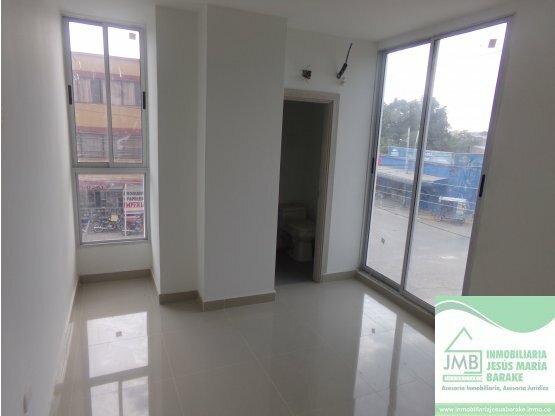 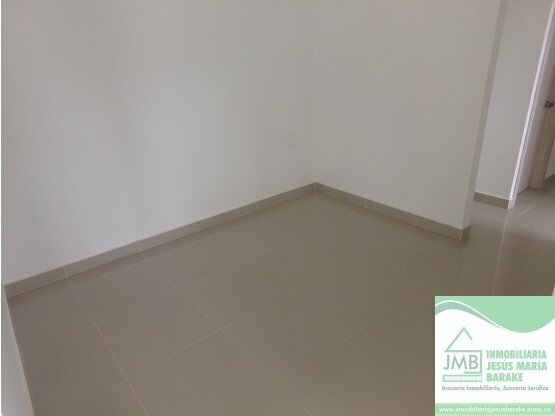 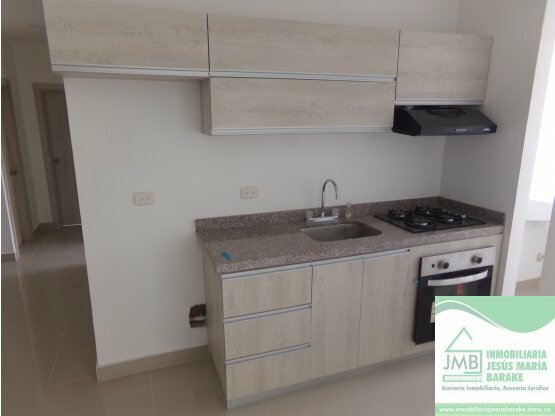 TAMBIEN CUENTA CON TERRAZA DE 15M2, Y BALCÓN DE 25M2. 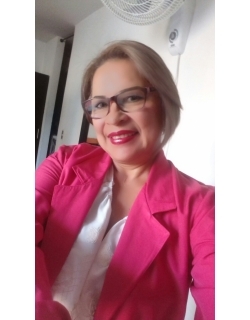 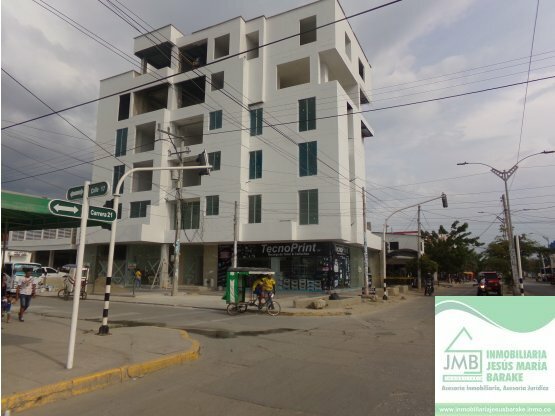 ACCESO CERCANO A SUPERMERCADOS, HOSPITALES, CLINICAS, ESCENARIOS DEPORTIVOS, DROGUERIAS, TIENDAS DE ROPA, INSTITUCIONES EDUCATIVAS Y TRANSPORTE PUBLICO CERCANO. 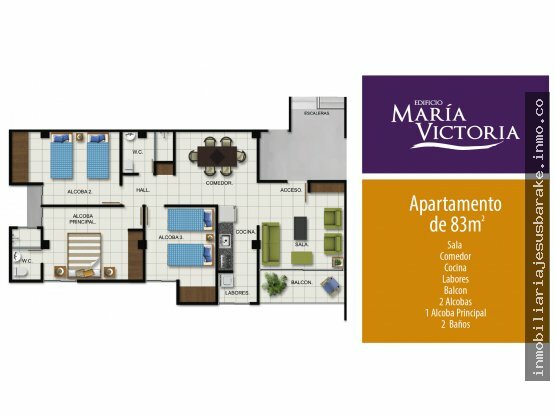 EL EDIFICIO MARIA VICTORIA SE ENCUENTRA UBICADO EN EL CENTRO DE LA CIUDAD DE CIENAGA-MAGDALENA EN LA CALLE 17 CON CARRERA 21 ESQUINA, A 25 MINUTOS DEL RODADERO ( LA BAHÍA MAS HERMOSA DE AMERICA) A 30 MINUTOS DE SANTA MARTA Y A 1 HORA DE BARRANQUILLA.